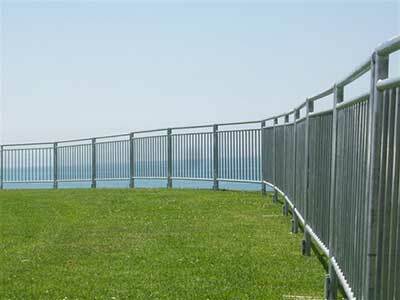 Andy Gump offers customized fencing and barricade options in several heights. Browse our inventory below. 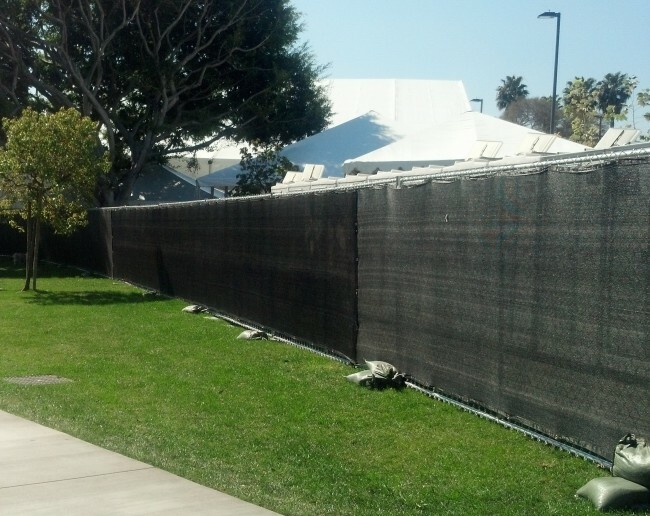 Secure your Los Angeles site quickly and easily by renting a professionally installed temporary chain link fence from Andy Gump. With one call, we can take your order, and schedule prompt, convenient installation and removal by our experienced two-man crews.